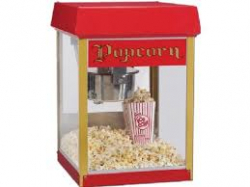 Add water to this combo! 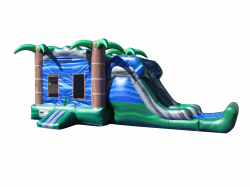 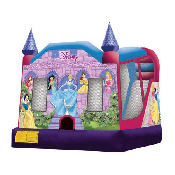 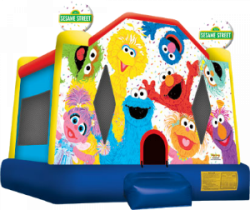 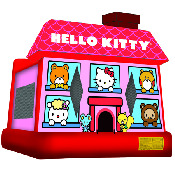 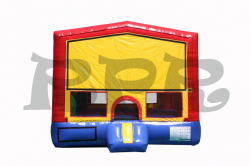 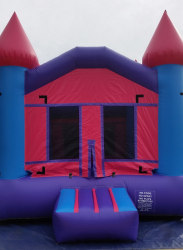 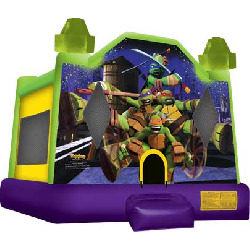 Kitty Bounce House Setup Area: 18L x 18W x 18H Weight: 235 lbs. 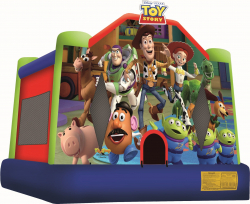 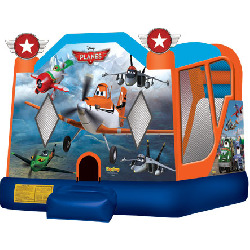 Toy Story 3 Bounce House Featuring Woody, Bullseye, Jessie, Buzz, Hamm, Rex, and Slinky.